Looking to buy individually or in bulk? You’re in the right place! Our sister company South Westerly has a huge range of wholesale windbreaks, deckchairs, hammocks and chair swings that come in various designs to suit any situation. 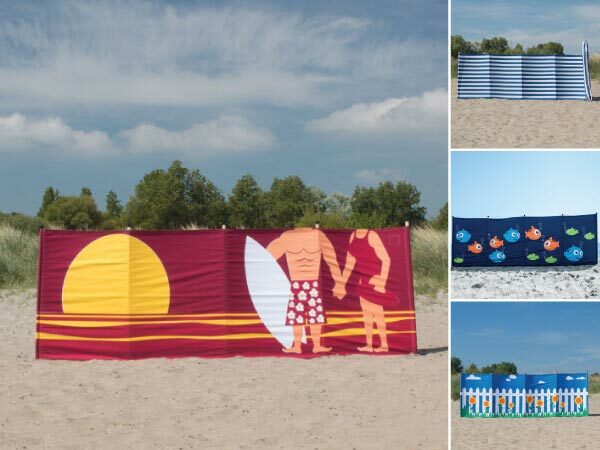 Our wholesale windbreaks come in some really fun designs. They will certainly make you stand out and ensure the kids find their way back to you on a crowded beach! They can also brighten up your garden – great for those family BBQs. To find out more visit our sister company South Westerly below. Turn heads this summer and add a touch of colour to your garden, event or beach with our high quality and sustainably sourced hardwood deckchairs. 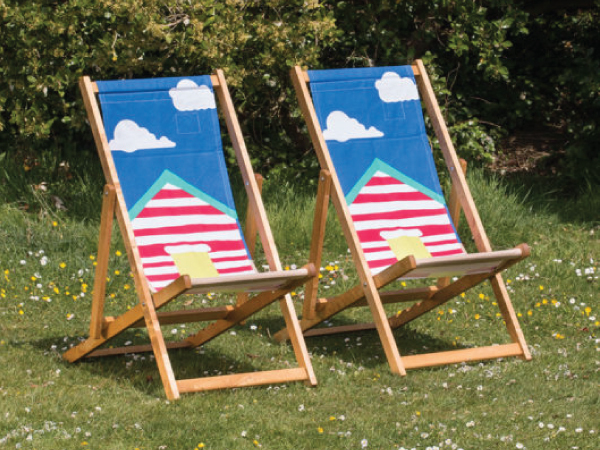 Our wholesale deckchairs can come in the same fun designs as our windbreaks, as well as our more traditional range of striped designs. To find out more visit our sister company South Westerly below. 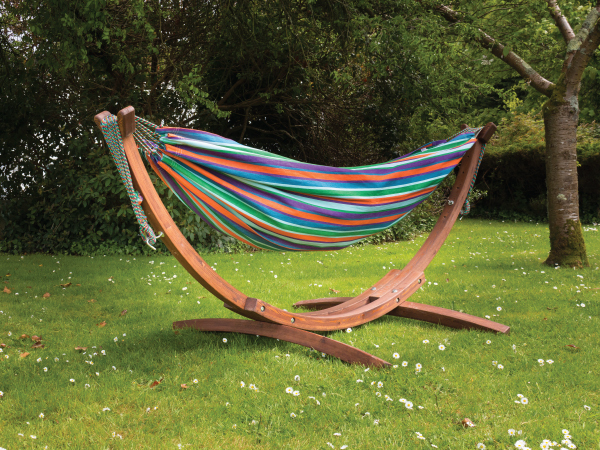 What better to lounge in the sun than on your very own hammock chair swing. 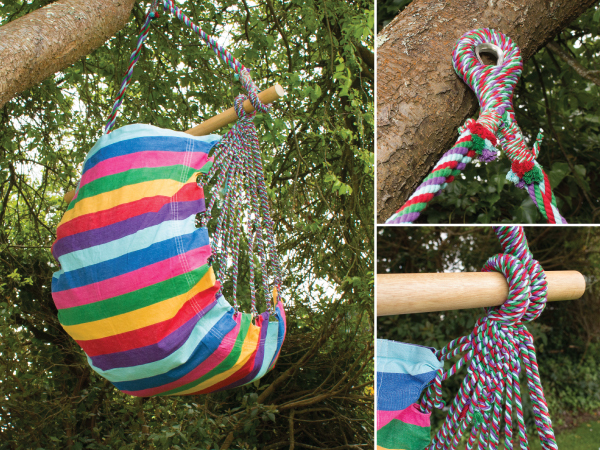 Our chairs can be easily attached to trees and posts as well as dedicated frames. To get your hands on one, get in touch with our sister company South Westerly below. Imagine the attention you would receive from potential customers at a crowded beach or festival as people notice your branded windbreak or deckchair? They are not only for the beach though, you could use them at shows, music venues or garden parties, anywhere that you want to shout about your product or service and make sure all eyes are on you! Head over to South Westerly to get started.